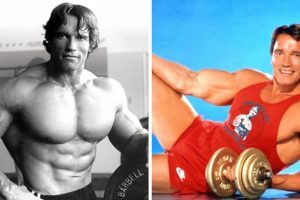 The Top 9 2019 Fitness Trends You Need to Know brittanny New health and fitness trends are being predicted to take 2019 by storm. Fitness junkies are being encouraged to try the 2019 fitness trends. 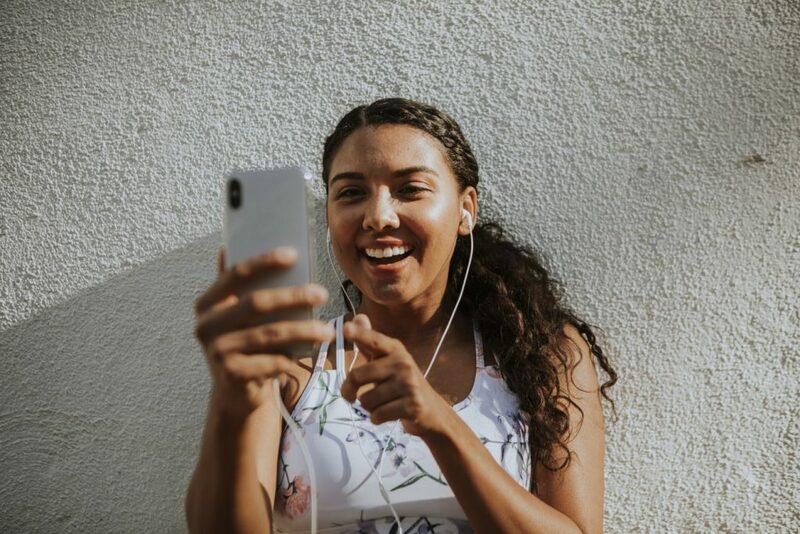 2019 is here — this means the dreaded planning for 2019 fitness resolutions has once again begun. Perhaps a new year, new routine? New health and fitness trends are being predicted to take 2019 by storm. 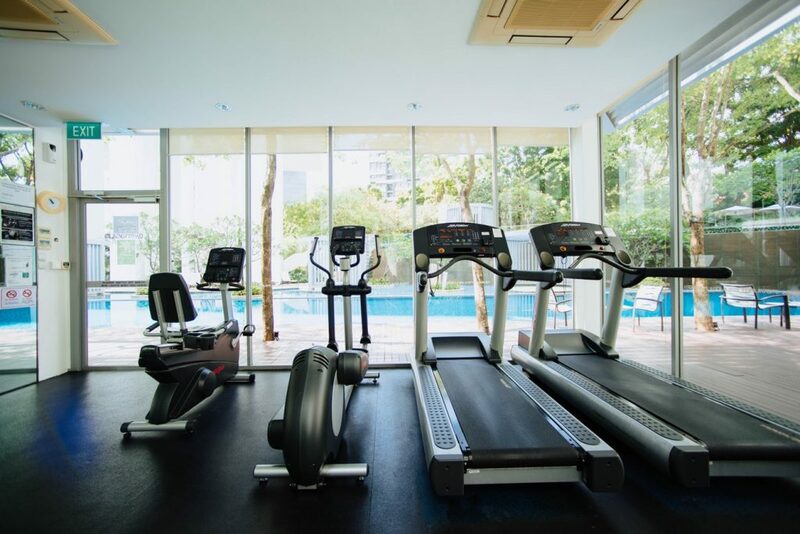 With that, fitness junkies are being encouraged to shake up their workout routines and try the latest 2019 fitness trends. 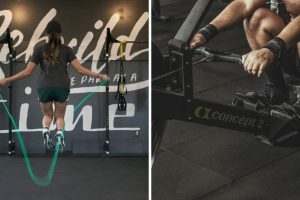 For today’s write-up, our fitness experts have revealed the 2019 fitness trends and wellbeing trends they expect to be massive hits this year. 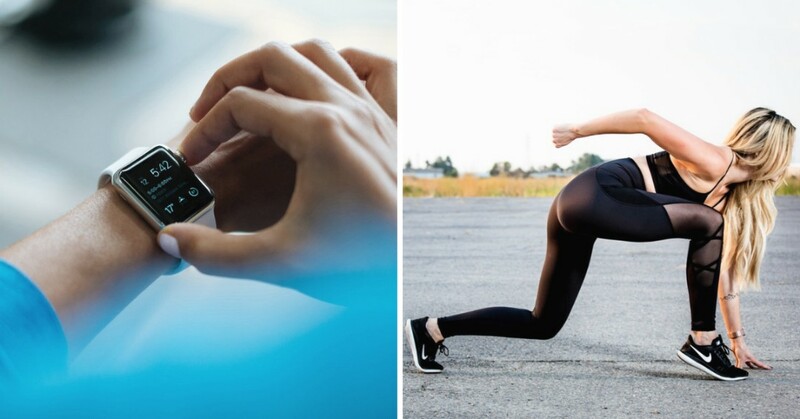 From wearable technology to treadmill classes, don’t worry—we’ve got you covered. Not everyone will know their fartleks from their lactate thresholds at present, but the increasing popularity of technical running should have us up to speed in no time. And as people are busier than ever, gyms and studios are catering for those pressed for time by offering classes that last just 45 minutes or less. If you’ve already fallen off the bandwagon as far as your New Year’s resolutions are concerned, it’s never too late to get back on track. Perhaps trying something new could be the trick. 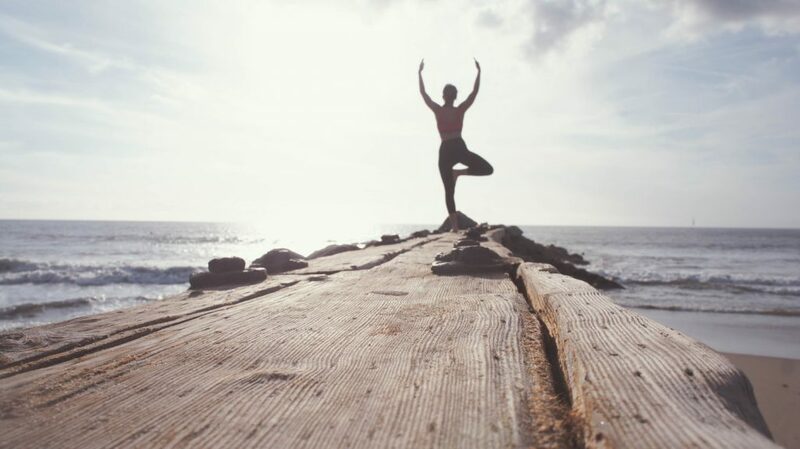 For some people, mindful exercise will have their name written all over it. But more energetic gym goers might opt to try ninja training which involves climbing, swinging, jumping and balancing among other things. This trend shows no sign of slowing up. 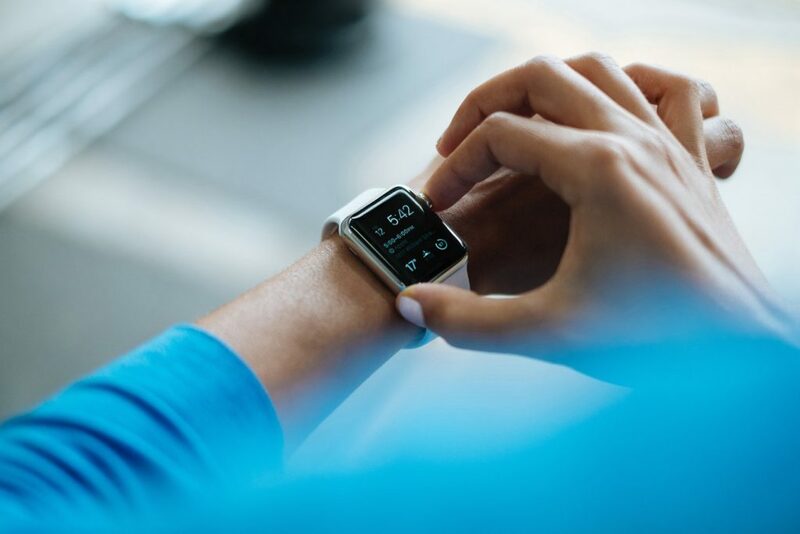 As for the demand for smartwatches, fitness trackers, and wearable heart monitors is increasing year on year. We know the feeling of the struggle to balance your work, social events and exercise at the same time whilst aiming for the recommended 6-8 hours of sleep each night. This is one of the reasons why people start to switch to virtual workout classes. Online workouts will keep them on top of their health and fitness. Apps and online workout subscriptions are becoming increasingly popular. They’re owning it as they’re often cheaper and more convenient than attending the gym or studio classes. The time of the year has come for us to focus more on performance running. And of course, the nitty-gritty technical nature of our training! We’ll know our fartleks from our lactate thresholds, our MHRs from our negative splits, and how to use them to make our running better. Yoga has taken on many forms over the past few years. From power yoga to Yagilates—to Hotpod Yoga and even Goat Yoga! It is indeed exciting to see what’s in store for this ancient practice this year! You will never know how busier can people get. No wonder why the short and sweet workouts are now in demand. Now, gyms and studios are catering to this more and more, offering classes that last just 45 minutes or less. The popularity of studio fitness is growing, and treadmill classes are in demand. Running has always been a popular form of exercise. Still, if you throw the team element, pumping playlists and awesome instructors into the mix, the combination makes this form of exercise more appealing than ever. The word mindfulness will continue to be a big buzzword. Eventually, it will start translating to the way we exercise, too. Most people are practising precise movements and conscious fitness rather than going hell for leather. In this way, it prioritises their form. The aim is to teach you how to use your body efficiently rather than simply getting hot and sweaty. The spinning in the fitness world has enjoyed more than its fair share of the spotlight. 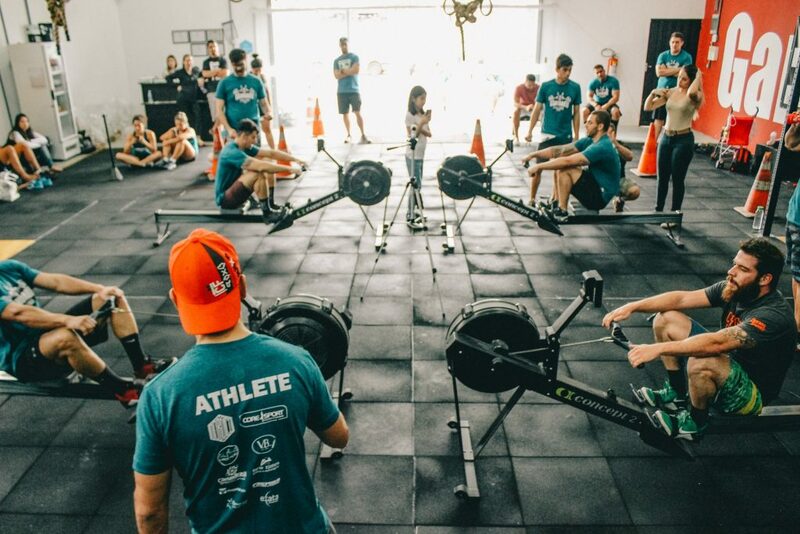 People are now turning their attention to the humble rowing machine. What’s good about rowing? It works your legs, core and arms, basically, a rowing machine is a total-body workout! Plus, it can be done to music and the intensity adapted to make it more difficult, so there’s a lot of scope for variation. Sound new to you? 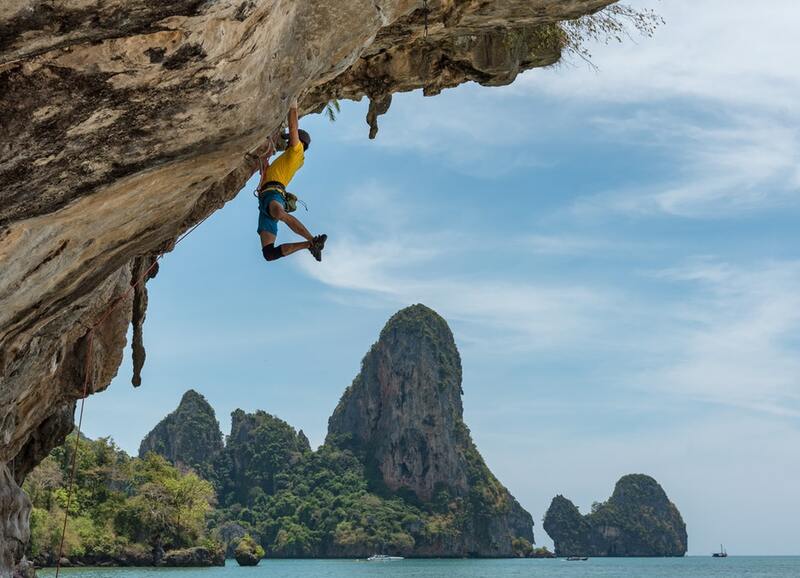 This example of 2019 fitness trends of training pretty much involves climbing, swinging, jumping and balancing among other things. As well as providing a full-body workout, these sessions can also be a lot of fun.